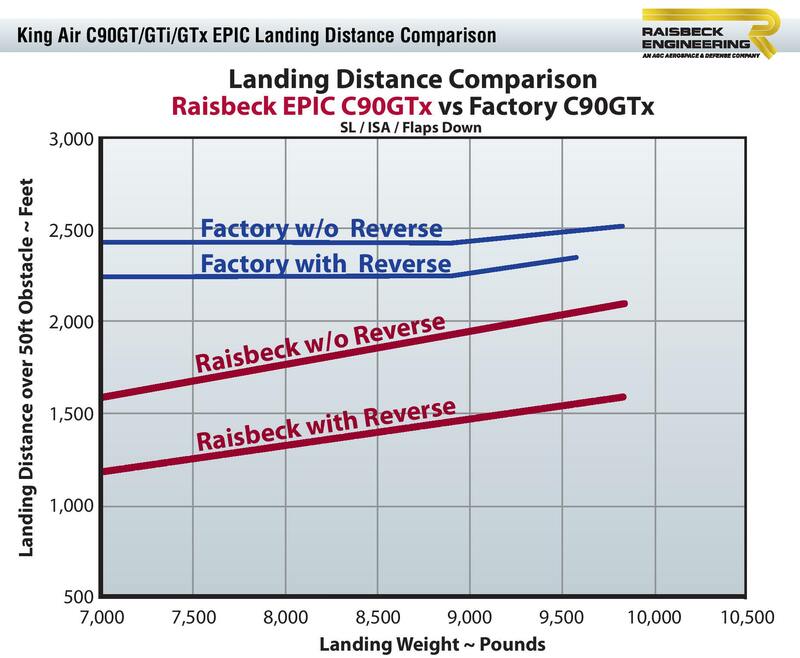 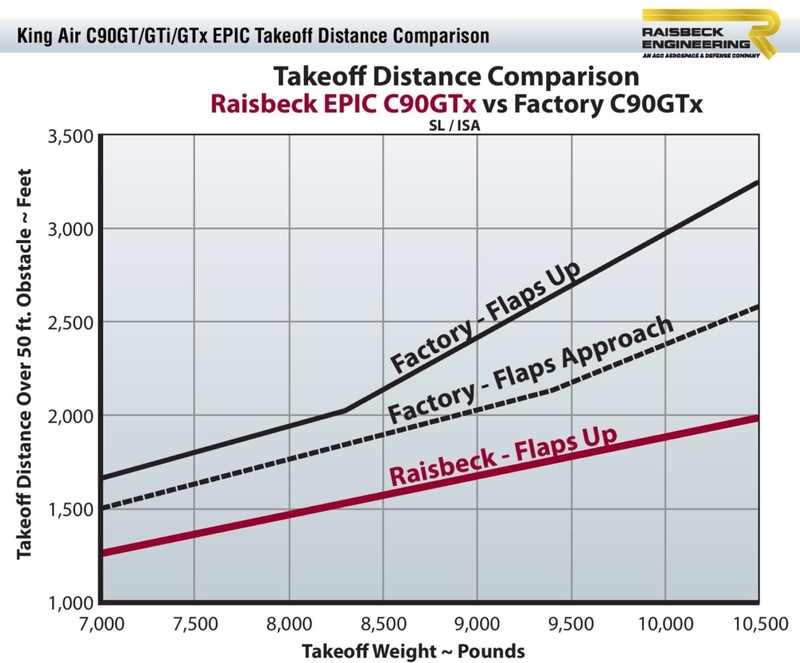 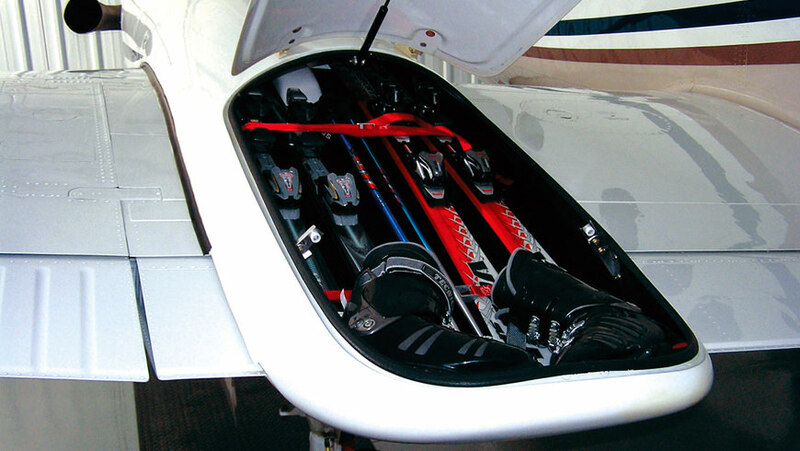 Why equip your King Air C90GT/GTi/GTx with Raisbeck’s EPIC? 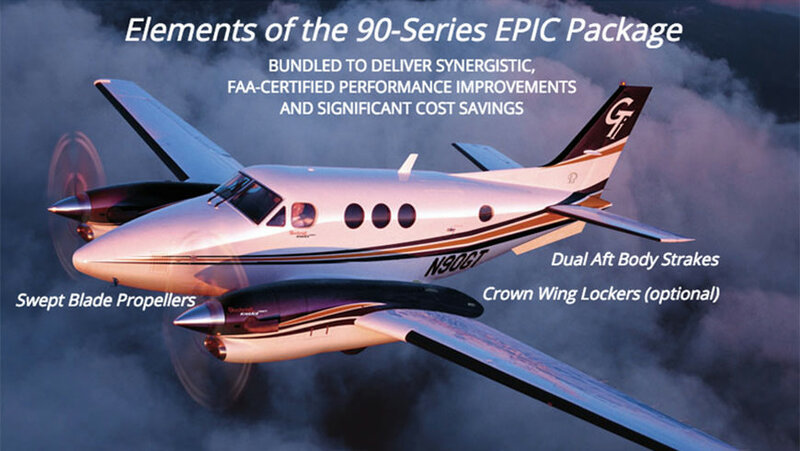 Getting the most out of your King Air C90GT/GTi/GTx means utilizing all the benefits that Raisbeck Systems bring to your aircraft. 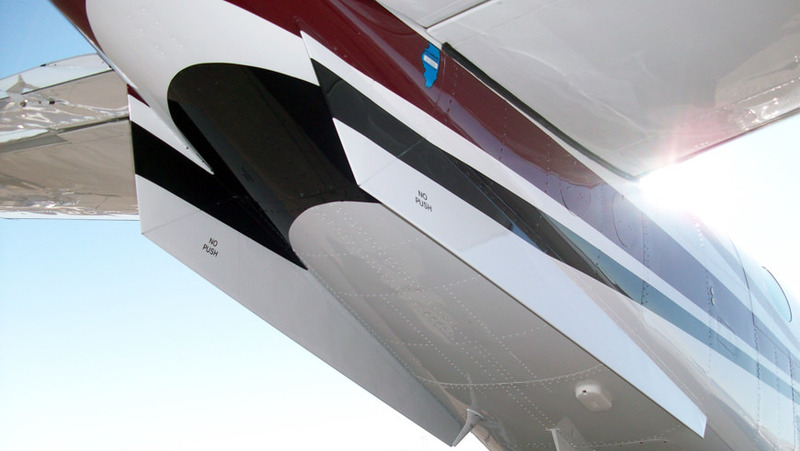 For over 34 years, Raisbeck has engineered performance systems that make positive contributions to the following areas: payload, range, airport availability, cost, and ramp appeal. 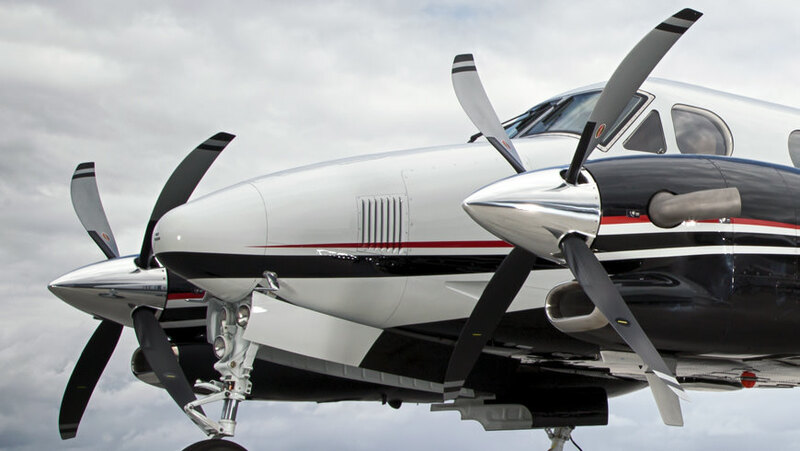 The biggest benefit of propeller blade sweep for the King Air type of airplane is that it allows for a larger diameter propeller that provides greater thrust without increasing the sound level in the airplane and on the ground. 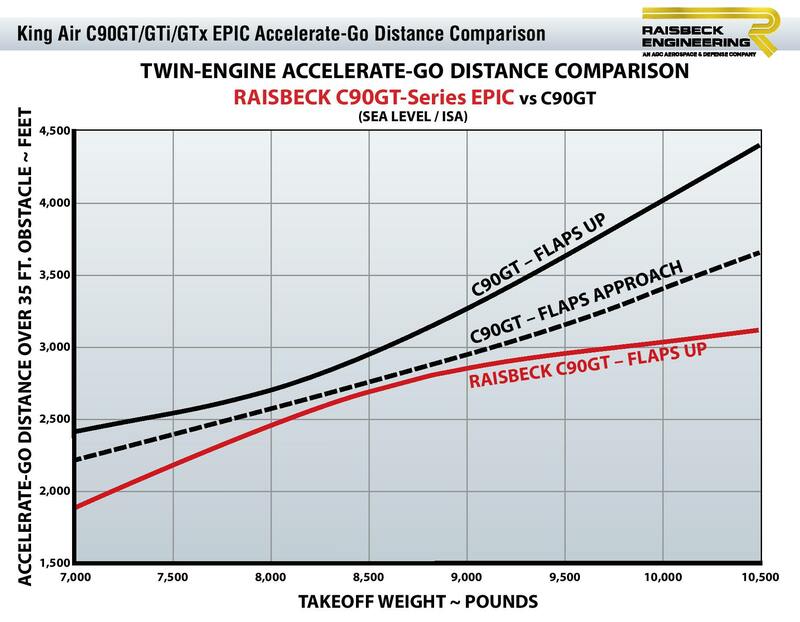 The C90GT/GTi/GTx Swept Blade Turbofan Propellers provide unparalleled performance increases across the entire flight envelope. 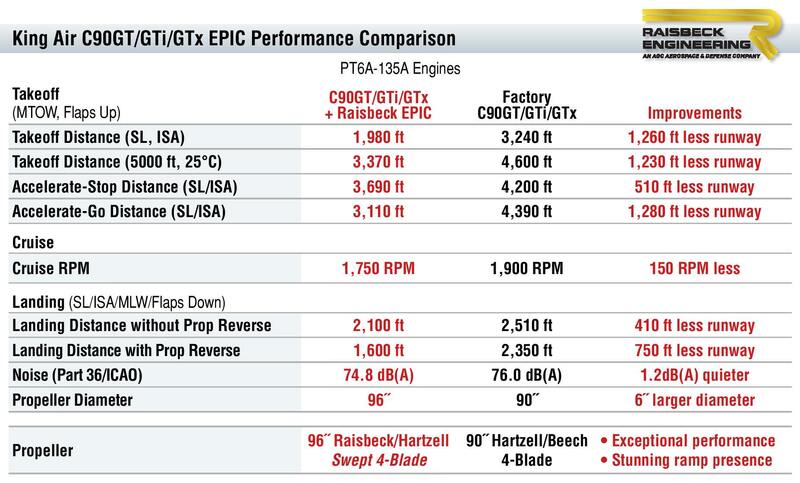 The Swept Blade Propellers as part of Raisbeck’s EPIC Performance Package creates the best-equipped C90GTx/ C90GTi/C90GT in the field.